Installing foam insulation in your Jacksonville, FL, home means you will not have to worry about whether you have adequate insulation again. That’s because polyurethane insulation will never degrade or settle, and, unlike conventional insulation materials like fiberglass and cellulose, will never need to be replaced. Longevity is just one of the benefits that you will discover when you call 31-W Insulation to install spray foam insulation in your home. 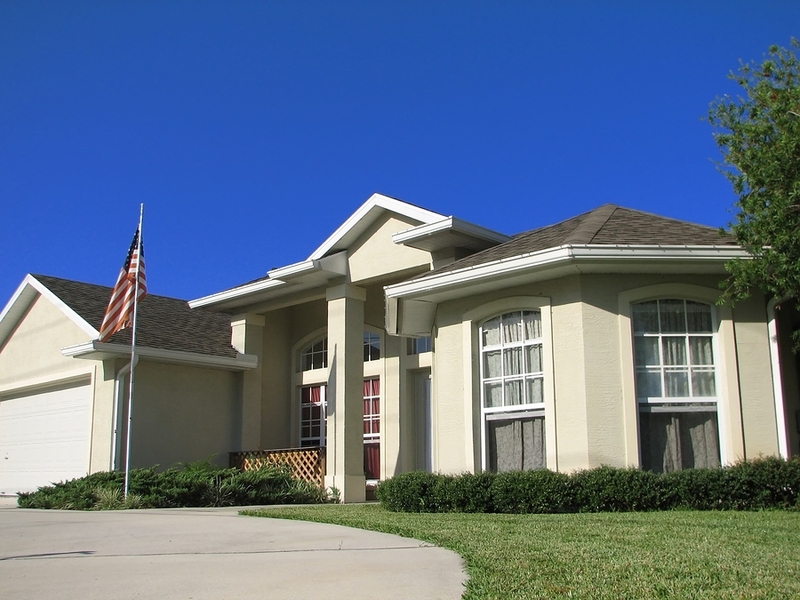 A more comfortable home environment – Foam insulation installed in your Jacksonville home will make it easier to maintain comfortable temperatures year round. That’s because polyurethane insulation is sprayed on and can infiltrate tiny holes and cracks that allow your conditioned air to escape. Reduced energy consumption – Sealing the holes and facilitating more constant temperatures results in less work for your HVAC unit, which means that you could see significant savings on your utility bills. Relief for asthma and allergy sufferers – Sealing your home reduces the amount of outdoor pollutants like pollen, mold, and other allergens that can enter your home. This can result in a more comfortable breathing environment for family members who suffer from respiratory issues. 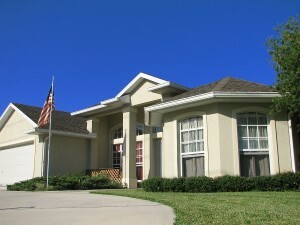 Additionally, you may also enjoy higher re-sale value on your home should you decide to put it on the market. Prospective buyers not only appreciate all of the benefits that come from foam insulation, they also look forward to the lifetime performance that they can expect. For more information, contact 31-W Insulation today. We will be proud to tell you more about the benefits you can expect when we install foam insulation in your Jacksonville, Florida, home.